Find & Evaluate Ph.D.s in Half the Time & Cost. Are you a PI looking for post-docs? You're often swamped with resumes and have to spend hours weeding through them to figure out who's relevant and who's not. You spend countless hours trying to find candidates that have the skills and experience you need. We know these challenges because we've lived them. 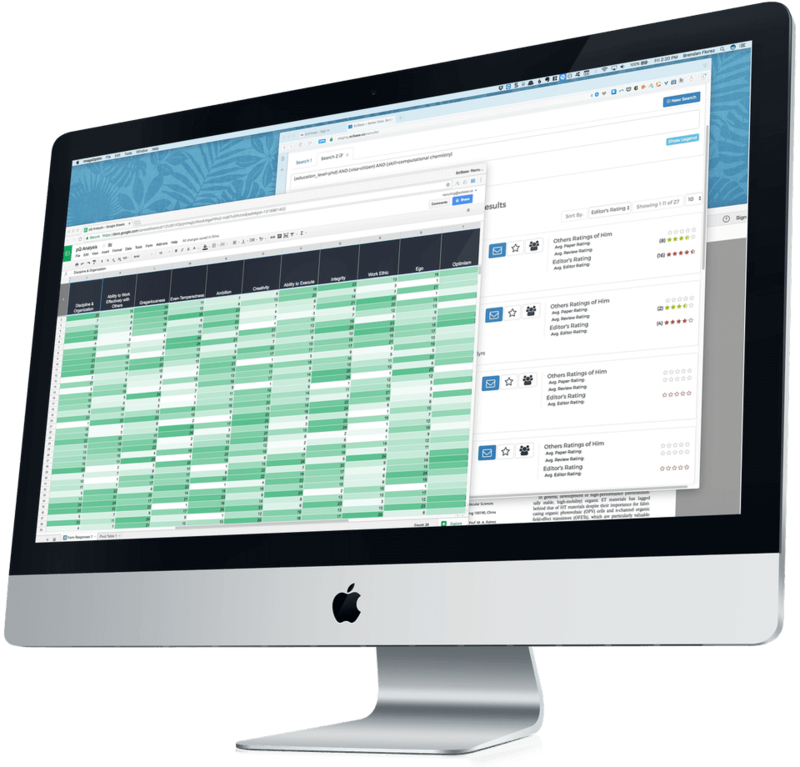 Founded by former biotech executives, SciBase uses crowdsourced data to identify top scientists and facilitate better research. We focus solely on M.S. and Ph.D.-level scientific positions. 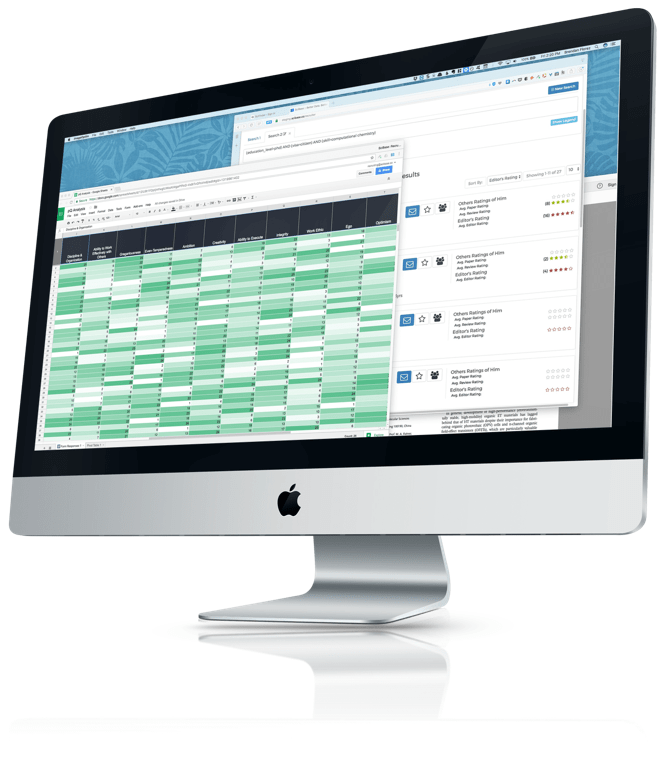 We use novel, data-driven processes to identify and present only the best candidates. All candidates have their scientific work pre-screened by at least 3 Ph.D. experts in their field. We specifically evaluate depth of knowledge, experimental skills, communication, & personality. Unlike most recruiters, we both identify and evaluate candidates based upon both their scientific ability and other traits that are likely to make them a top performer. 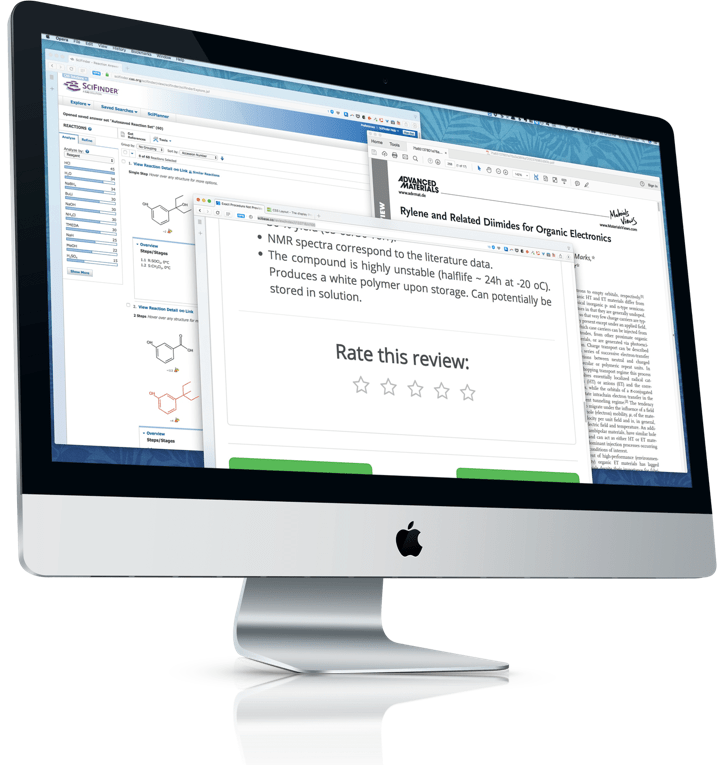 The secret to our process lies in our crowdsourced scientific review platform. Our platform is like "Yelp for Science": scientists can review any paper across a number of key dimensions, such as reproducibility. Other scientists then read those reviews and rate their quality. 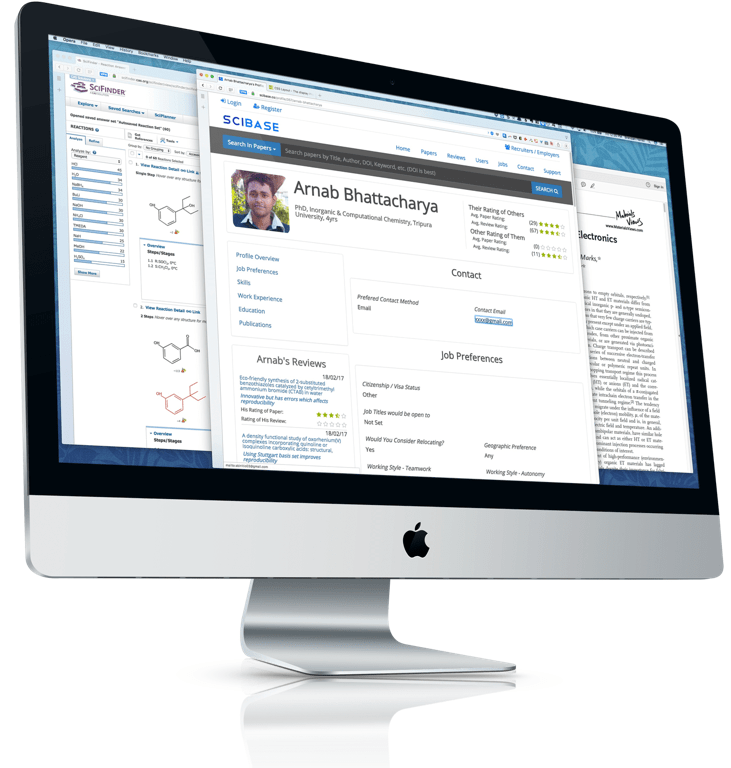 Our platform aggregates that data to help researchers find the best papers...and help you find the best scientists. While there are many reasons why we created this platform, we believe one of the biggest benefits is that it can help companies evaluate researchers based upon the quality of their science, not just their resume. As we source candidates, we ask them to complete a profile on our platform, which includes a complete list of all their publications. We also ask the candidate to review three papers that they themselves have tried to reproduce as a part of their research. 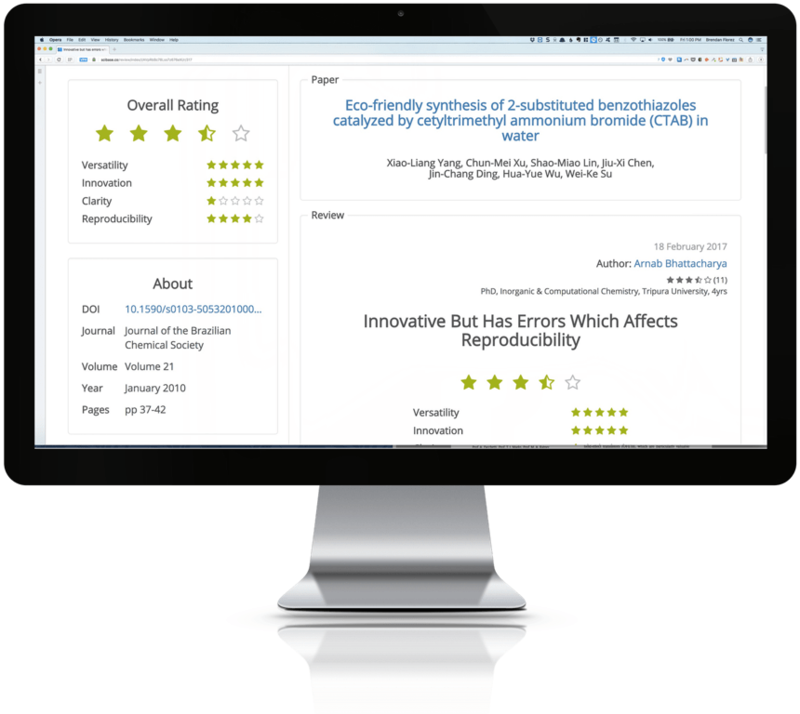 Other scientists in turn provide reviews on the candidate's academic publications, as well as rate the quality of the reviews that the candidate provided. Through a proprietary process, we utilize this data to identify the scientists who are the best fit for the position and provide you with the top matches. Candidates have demonstrated a willingness to put in the effort necessary to highlight their work. The candidate's scientific work has been evaluated by other PhD's in their respective fields*. *Helpful when you don't already have in-house expertise. New content provide evidence of the candidate's scientific and communication sklls. The candidate has demonstrated a willingness to submit their work to examination by their peers. Most recruiters can only provide you with a resume that fits the job description. We'll provide you with a person that fits the job. A few years ago (before SciBase was founded), one of our executives was leading a search for a specialist in synthesizing polymers for high temperature applications. He had hired a recruiter to aid with the search, but it has been about 8 weeks and no solid candidates had some through. Exasperated, he decided to start doing some digging himself. After a few hours, he had come across someone who appeared to be the perfect candidate: a senior level chemist with significant experience synthesizing and formulation high-temperature expoxys. He reached out to the candidate directly, who seemed interested in the position. Next time he saw the recruiter, he gave this candidate's profile to the recruiter as an example of the kind of person they were looking for. To his surprise, the recruiter told the executive that he had actually come across this candidate a few weeks ago, but didn't think that he was a good fit. Surprised, the executive asked the recruiter why. "Because he doesn't have any experience with polymers!" It turned out that the recruiter did not realize that epoxys were a type of polymer; instead - like far too many recruiters - he simply had been looking for a specific set of "keywords", without really understanding what he was looking for. Recruiters often have trouble identifying candidates who don't exactly match the "keywords" in your job description. Recruiters are even less effective in evaluating a candidate's actual scientific abilities. We'll find you the right Ph.D. for your position in less time. What position are you trying to fill?